Royal Flush Pumping Service has been providing friendly, quality, un-interrupted pump-out service to the Orange and Los Angeles County boating community since 1992, at the same time reducing the amount of waste being discharged in our local waters. If you have a boat from Newport Harbor to Marina Del Rey, we can help you manage your holding tank needs with just one quick call, or you can E-mail us and we will be happy to contact you in a prompt manner. 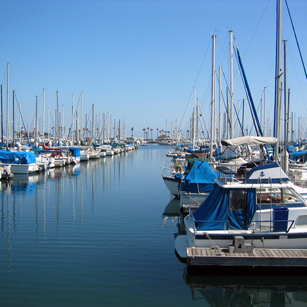 We have been providing pump out services to Southern California boat owners since 1992. If your boat is located in Newport Harbor, Huntington Harbour, Alamitos Bay, Long Beach Marina, LA Harbor/San Pedro, Cabrillo Marina or Marina Del Rey give us a call for a FREE estimate. Call today 888-656-2551. Royal Flush can provide pump-out service to boats of all sizes - whether your boat is 25’ or 250’, if you need service once a week or just once a year, If you have problems controlling odor from your holding tank, we can help. No more trips to the pump-out station, we do the work during the work week, when you show up to enjoy your boat, its just one less thing you have to deal with. 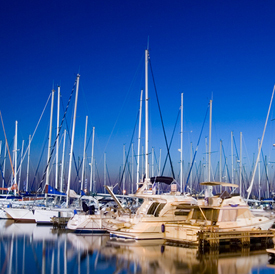 For the Marina Operator, we offer total marina management, with programs that insure all holding tanks are emptied in a safe, sanitary manner and disposed of properly. With the cost at a great reduction compared to individual prices. 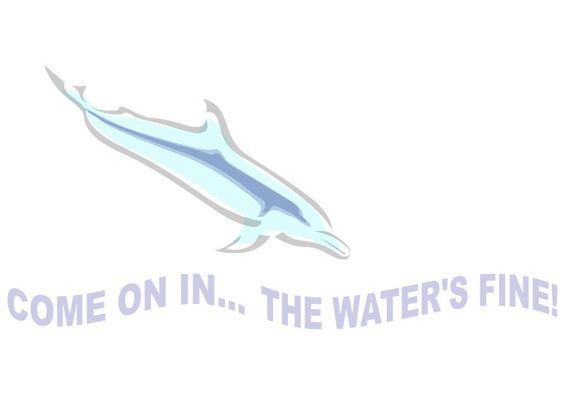 We have many marinas working with us that are very satisfied and happy to know it’s being taken care of. Either way, we are happy to hear from you, and are willing to earn your business. Ask about our services in your area. Weekly - Bi-Monthly - Monthly. Serving Southern California and surrounding areas - Licensed and Insured.